I am trying my hand at online training. 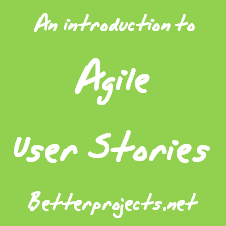 To kick the process off I have a free pilot of a User Story course starting next week. Details on the course are here. Given that you are a regular reader, I thought you might like to sign in and test drive it. All free, except your time. It starts on Monday next week. At the end I want to collect your feedback so I can improve it before trying to sell it.